Today, Shirdi Sai Baba has millions of devotees in India and in other parts of the World. Above all the religions, Sai Baba preached simple moral and spiritual laws. It is said that Sai was an incarnation of Lord Shiva and Dattatreya who devoted his entire life in helping poor and needy people. Today, the shrine located at Shirdi becomes a popular pilgrimage center in India much as Bethlehem and Varanasi. Every day many thousands of devotees visit this sacred temple. 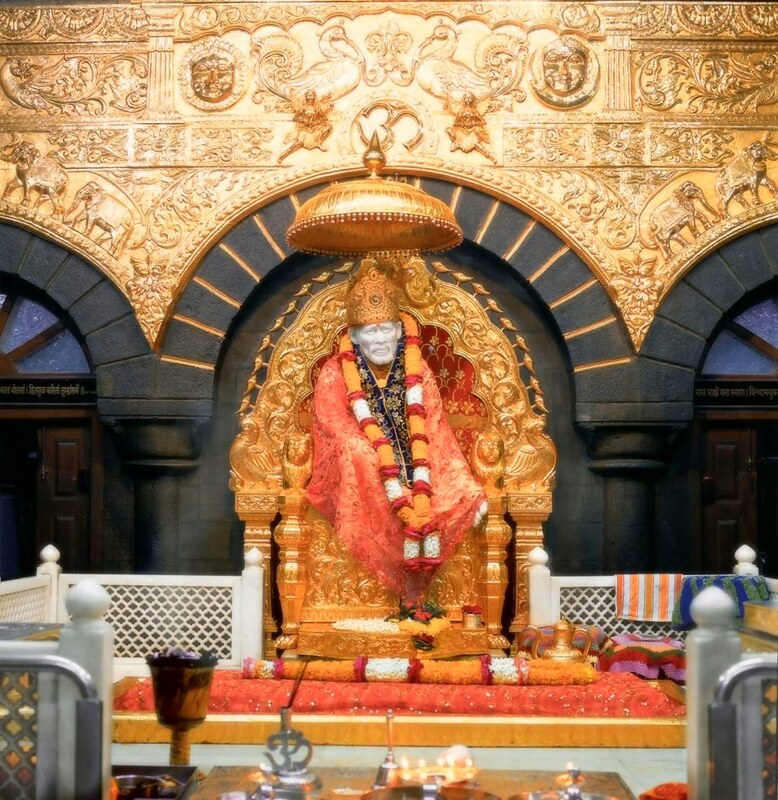 Shirdi is located in Ahmadnagar district of Indian state of Maharashtra about 120 km from Pune and 295 km from Mumbai. 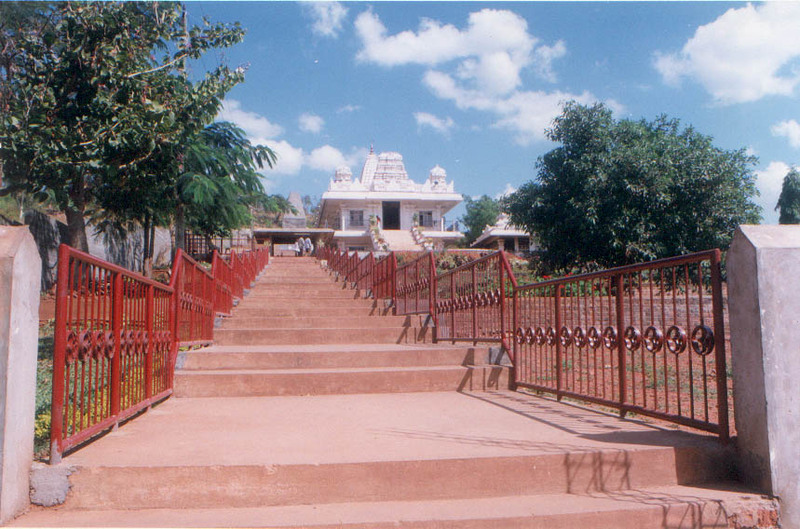 The temple of Shri Sai Baba was the main attraction of this village which is built on the Samadhi of Sai Baba. The best time to visit this temple is in the months from September to November because most of the Hindu festivals are celebrated in these months and Baba’s death anniversary is also commemorated in the month of October. Baba performed many miracles while helping poor and needy peoples like he burned lantern with water and returned the eyesight of an elderly man and many more. According to him, the real happiness of life is liberation and real sorrow is the cycle of birth to death. As I have said that every year thousands of devotees visit this temple, some to seek the blessings from Sai and some to spend their holidays and to pay their respects towards Sai Baba. It is said that Baba us ever living and some of his devotees can feel his presence by appearing in devotees dreams and affecting events at a distance. 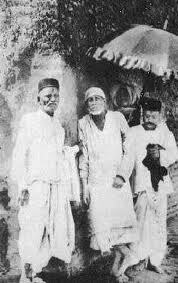 If you are planning to visit Shirdi then must visit this place once in lifetime to feel the ever living presence of Sai. You can head by bus and by train also. For staying, you can get number of hotels but I would suggest 5 star hotels in Shirdi and most of the devotees prefer hotels near Shirdi temple for convenience. So come and visit this holy land and be blessed. 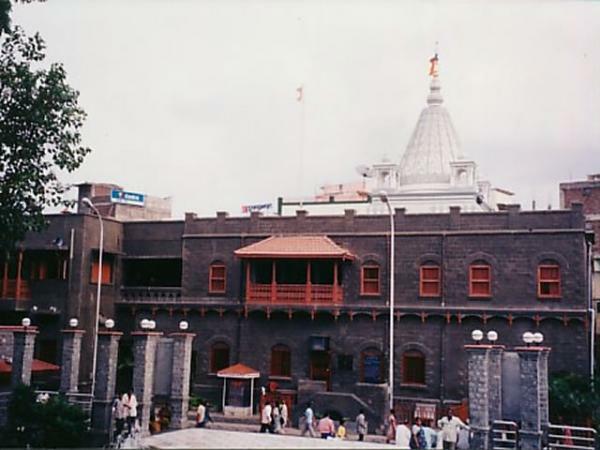 Shirdi is a famous town in Indian state of Maharashrta located in Ahmadnagar District. This place is known for the temple of Shri Sai Baba who is a famous Hindu Saint, fakir and yogi. The beautiful shrine is built on the samadhi of Shri Sai Baba which is visited by millions of tourists every year and people believe this temple to be sacred. 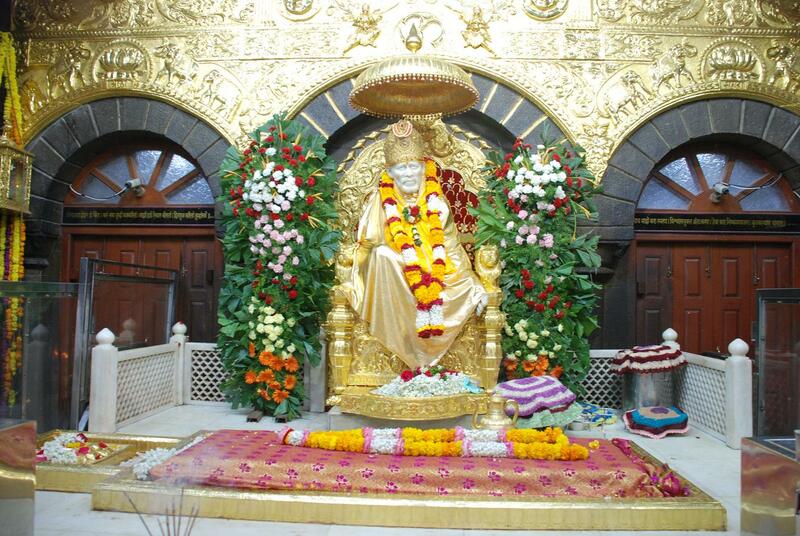 Shirdi is located in Ahmadnagar district which is about 15 km from Kopergaon and 296 k from Mumbai. This village is very popular in the whole country and many tourists and the believers of Shri Sai Baba used to visit this temple every year. The statue of Sai is very beautiful with smile on his face and the temple is beautifully structured. Sai temple is one of the most rich temple in India where many rich people donate money and jewelry for God. The history of Shri sai and the temple is very beautiful. Earlier in 19th century, a young bearded man came in the village and took a shelter in a mosque. He never talk to anyone and never ask for anything to anyone. Nobody knows him in a village and the curious villagers gradually started offering him food asking him about his home and from where he was?but he never speak a single word. Very soon Baba started to address some of the elderly peoples and his calm nature of advising and his powers of helping poor needy peoples made him fro less known fakir to Shri Sai Baba. He performed many miracles to cure diseases and to help poor peoples. But very soon Baba left his body on his own and left all his devotees. Baba asked his believers to built his samadhi in the mosque where he used to live from his arriving to the village till his death and on his samadhi today’s Sai sai temple is situated. The town is easy to reach, you can reach easily by bus as many buses for Shirdi are available from every city of the state and by train also you can come. Shirdi is having their small railway station called Sainagar Shirdi which connects this town with the other parts of the country. Pune International airport is the nearest airport to this town. Most of the otuirsts and devotees used to stay here and for accommodation there are lodges available by the temple organizations that are available in cheap rates but you will not find rooms available in this lodge but there are number of hotels are located here from budget to five star provide excellent facility to their customers. Online hotel booking in Shirdi is also available as there are many websites provide online hotel booking. Every Indian once in lifetime visit this temple as you can feel the power of God here in every corner of the village.